Texas, along with much of the rest of the country, takes driving under the influence very seriously. In Texas, roughly 3 alcohol-related accidents occur every single hour. If a driver has a blood alcohol content of 0.08 percent or greater, that driver may be arrested for driving while intoxicated, or DWI. Those accused of DWI may be able to defend against the charges, however. 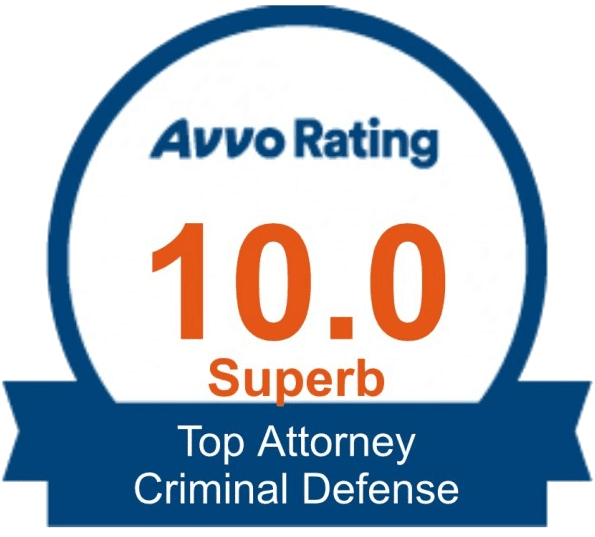 By hiring an experienced criminal defense attorney as soon as possible after an arrest, the odds of being able to build a strong defense improve significantly. As with many other types of crimes, the punishment for DWI in Texas largely depends on the offender’s criminal record. A first offense may result in up to 180 days in jail, a fine of up to $2,000, a one-year revocation of one’s driver’s license, and an annual fee of up to $2,000 for three years to keep one’s driver’s license. Subsequent offenses result in harsher penalties. There are a number of defenses that may be proper to raise in a DWI case. 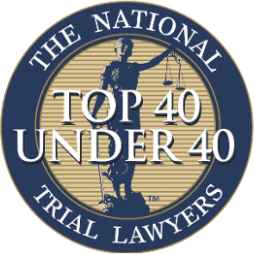 A criminal defense attorney will be able to pinpoint these defenses and provide evidence to fully support them in court. For example, the Breathalyzer is a tool used to measure a driver’s blood alcohol content. The driver blows into a tube on the device, and the device provides a printout of the driver’s blood alcohol content. Of course, as with any type of technology, Breathalyzers do malfunction. In addition, officers may use the devices improperly, which leads to an incorrect reading. A criminal defense attorney will be able to determine if the Breathalyzer was used accurately depending on the evidence gathered in the case. Further, there are reasons that may cause someone to blow over the legal limit. For example, studies have shown that diabetic individuals may have Breathalyzer results that imply they were drinking when they were not. There are three field sobriety tests used by law enforcement officers to determine if a driver has been drinking. These are the one-leg stand test, the horizontal gaze nystagmus test, and the walk-and-turn test. There are several reasons—none of which have to do with drinking—that may cause a driver to fail one of these tests. For example, for the one-leg stand test and the walk-and-turn test, an injury may be to blame for a driver’s loss of balance. If these tests are not conducted on flat, level ground, the driver may fail the test as well. As for the horizontal gaze nystagmus test, there are medical conditions that may make a driver’s eyes move back and forth involuntarily. These tests also depend on the officer’s training. If the test is not conducted properly, the charges should be reduced or dismissed. If the arrest was the result of a DWI checkpoint, a criminal defense attorney will ensure that the checkpoint was managed properly. There must be a system in place for deciding which cars will be stopped—every third car, for example. 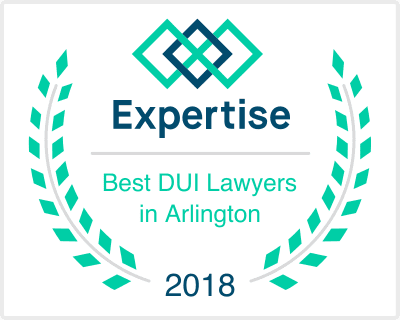 It is not uncommon for DWI checkpoints to be improperly conducted, which may lead to a reduction or dismissal of charges. 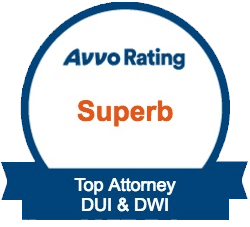 Ultimately, a criminal defense attorney will determine the best route to take to lessen the negative impact a DWI charge will have on the accused. Have you been arrested for Texas DWI? If you have been arrested for DWI, you need to speak with an attorney immediately. 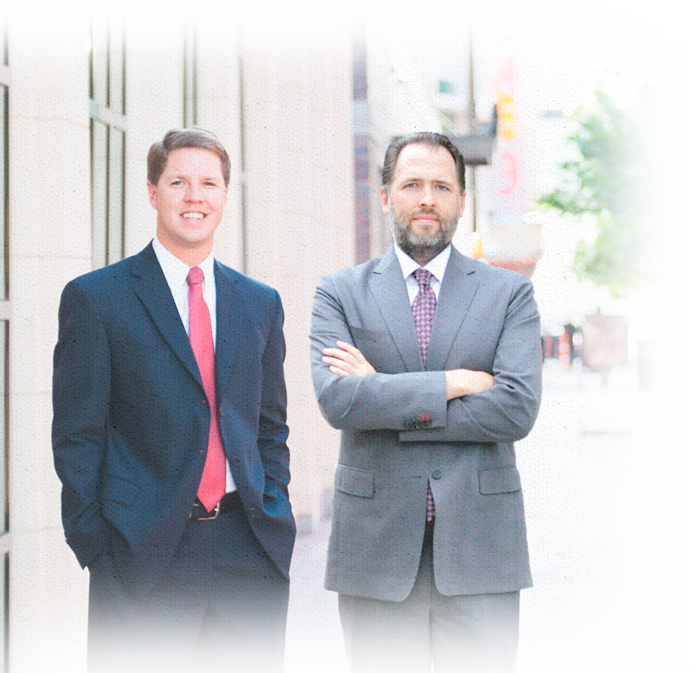 Brian Eppes and Jeff Hampton are former prosecutors experienced in numerous charges, including DWI. 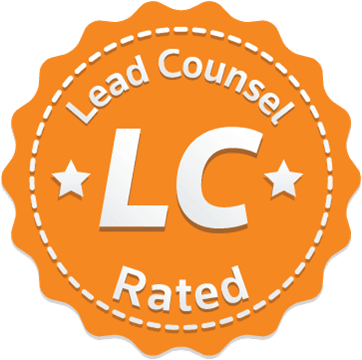 To schedule a free consultation with the Hampton Eppes Law Group, call 817-877-5200 or visit www.hamptonlegalgroup.com.